Click here to listen to Lonradiox on your phone. 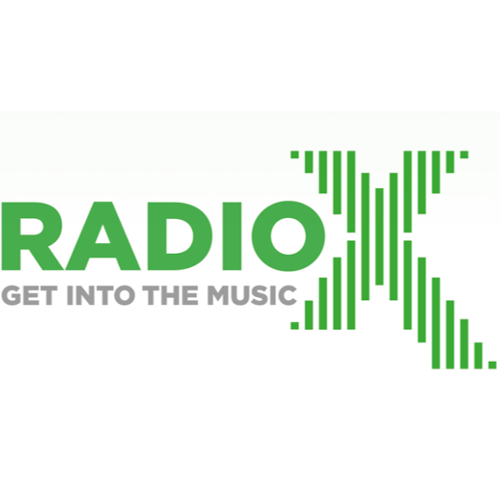 Radio X is the replacement of XFM radio, from Global radio. Featuring Chris Moyles (formally BBC Radio 1) at breakfast. Is the schedule wrong? Click here to edit the schedule for Radio X London. Embed a widget to record Radio X London in your website - click here for more details.